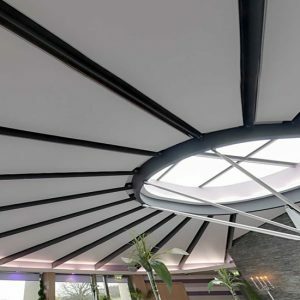 One of the most important factors in increasing the depth to be added to the stretch ceiling application is lighting. 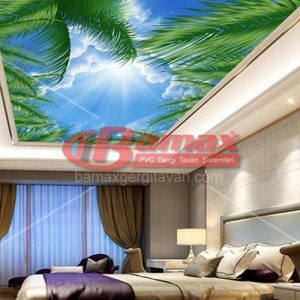 In the light stretch ceiling system, a transparent stretch ceiling is applied to the LED lighting placed on the ceiling before the application. 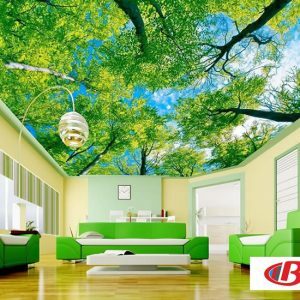 The points to be considered here are that the barrisol ceiling system is transparent and light transmitting. 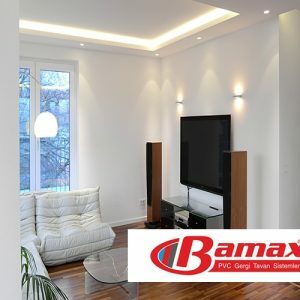 The other point is the quality and installation of the LED or other lighting system to be used. 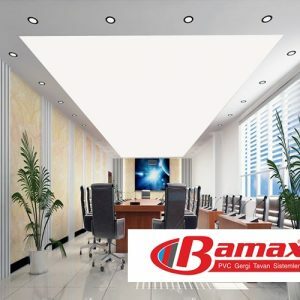 It is important that the lighting system and the stretch ceiling system are made of compatible and quality materials. It is also an important factor in labor during application. 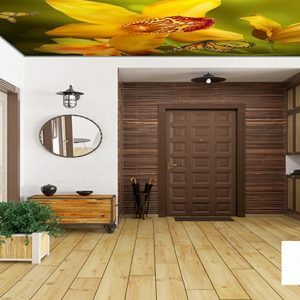 As a result of a successful application you have a stretch ceiling system that illuminates the space well. With an economic application, the cost of energy spent on lighting can be reduced and large areas can be well illuminated. 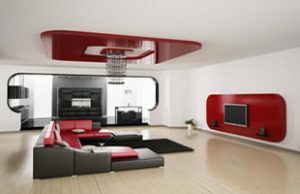 This also increases the quality of the time spent in the room without tiring the eye. Bright environments always give peace and confidence. 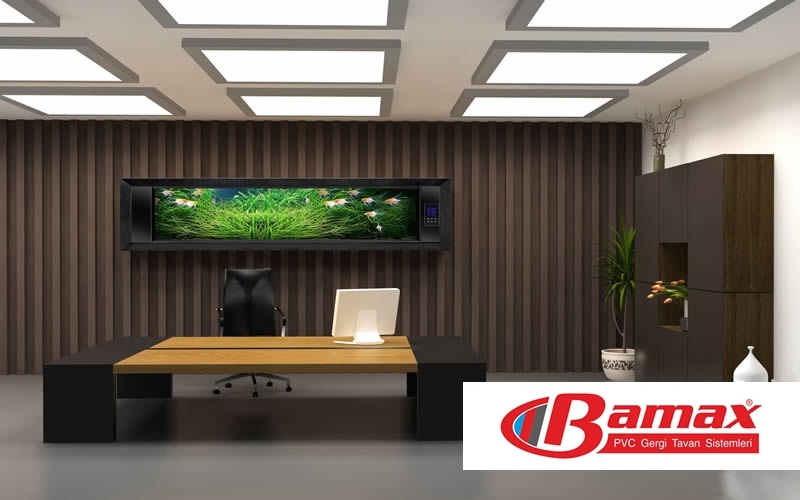 The superior features and visual quality of the Barrisol ceiling, when it enters the work, becomes a place that is not satisfied. 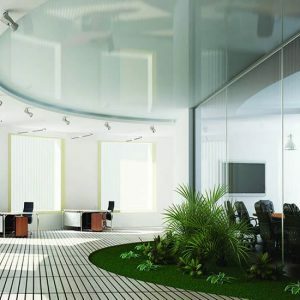 We recommend the use of LEDs, in particular lighting, as well as low energy consumption, as well as the uniform distribution of light in the field, together with the stretch ceiling. 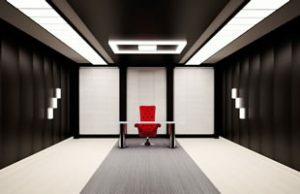 In some cases, it is possible to perform illumination together with the desired visualization by applying a suitable pressure to the stretch ceiling. 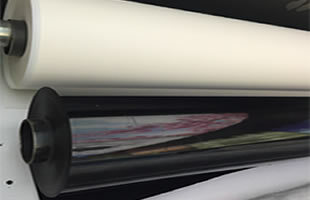 It is important that the image used here does not contain too many color elements. This is important if the aim is good lighting. 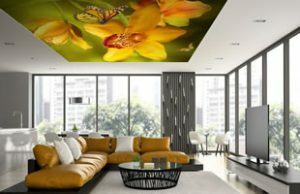 Because if a detailed image is used in the barrisol ceiling print, the lighting of the light can be weakened. 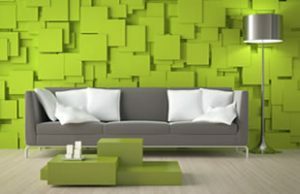 However, at the end of the application, the space becomes visually pleasing. 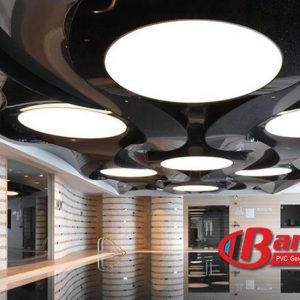 Printed barrisol ceiling application provides good results with lighting as long as no shadow is formed.